Curry Supply offers complete in-house engineering and design capabilities for all of your commercial service truck rail gear needs. We manufacture the Fuel Trucks, Mechanics Trucks, Fuel/Lube Trucks, Flatbed Trucks and Dump Trucks that you need to service all equipment on and around your rail yard. These are the same high-quality on-road trucks that we produce in our ISO 9001 compliant manufacturing facility. 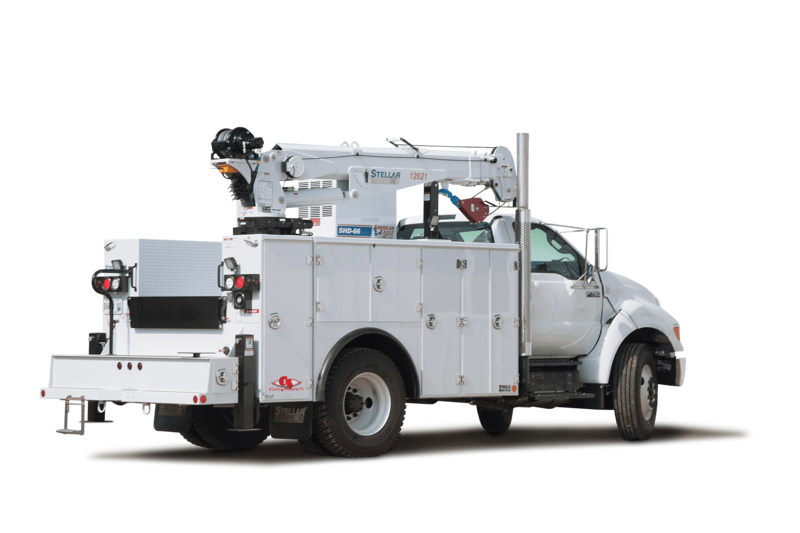 These trucks are fitted with rail gear to easily travel up and down your rail lines as needed. 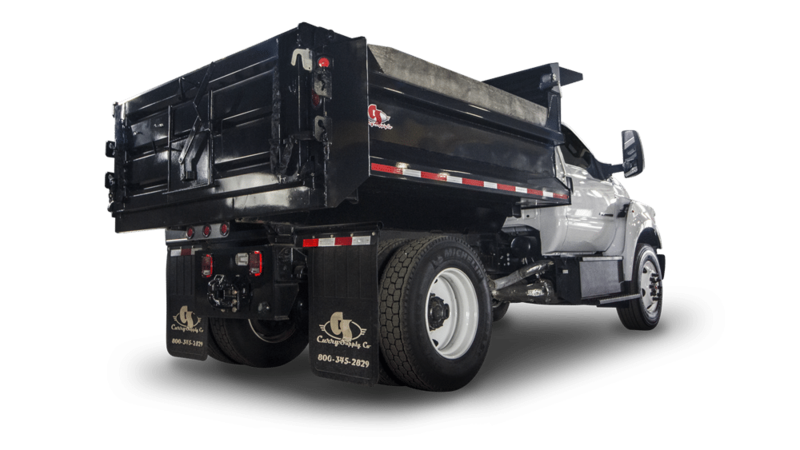 Our in-house engineering, fabrication, painting, assembly, financing, parts, service, and shipping capabilities mean we are in control of your truck from start to finish. 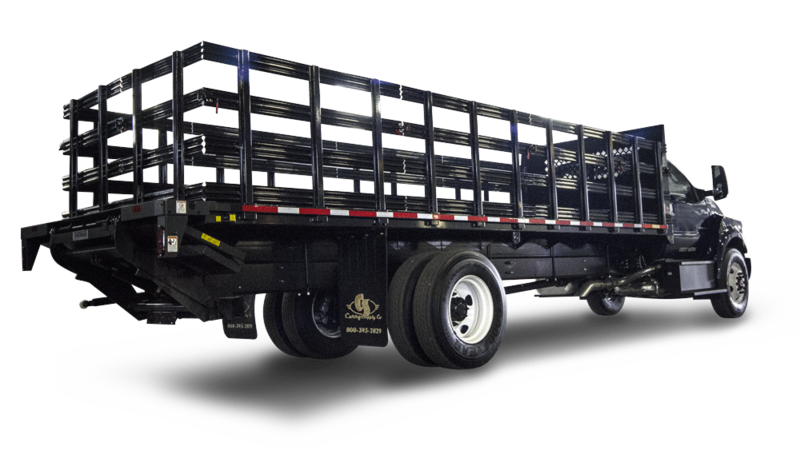 We can upfit any trucks with any brand of rail gear.